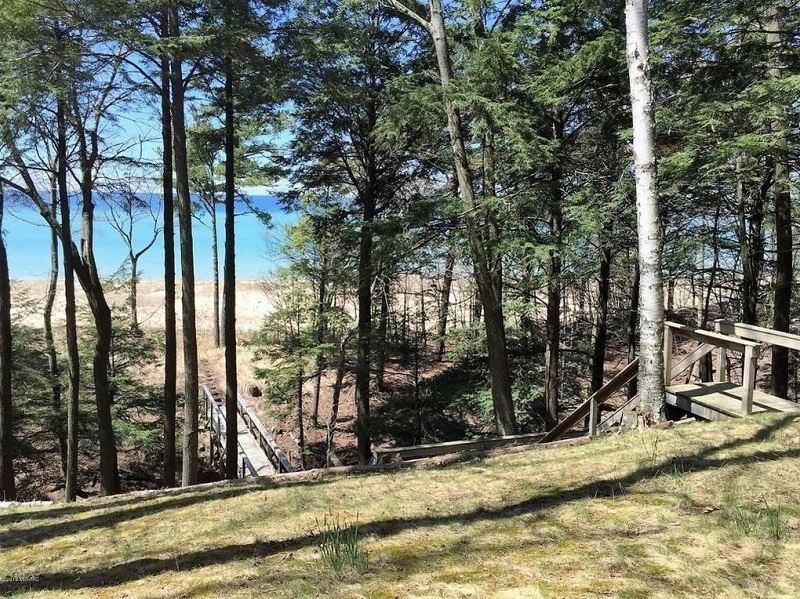 This fantastic family home with private Lake Michigan frontage is newer to the rental market! 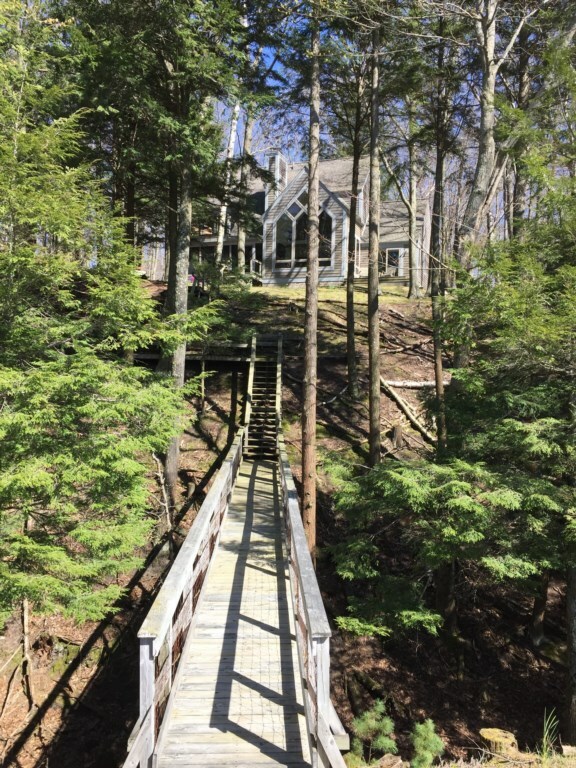 Owners have spared no expense at making this a perfect vacation rental home for you are your loved ones. 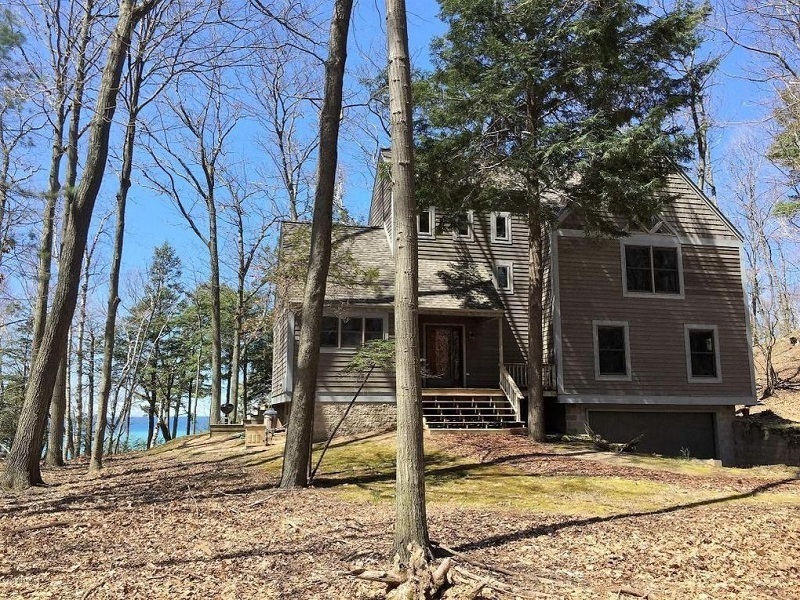 Sitting on almost 11 acres of secluded, peaceful wilderness and adjacent to 1000's of acres of Manistee National Forest, this vacation rental home is everything you have been looking for... private and secluded but minutes to restaurants and shopping in both Manistee and Ludington. Lake Michigan's sugar-sand beach and easy grade depth is ideal for little ones. 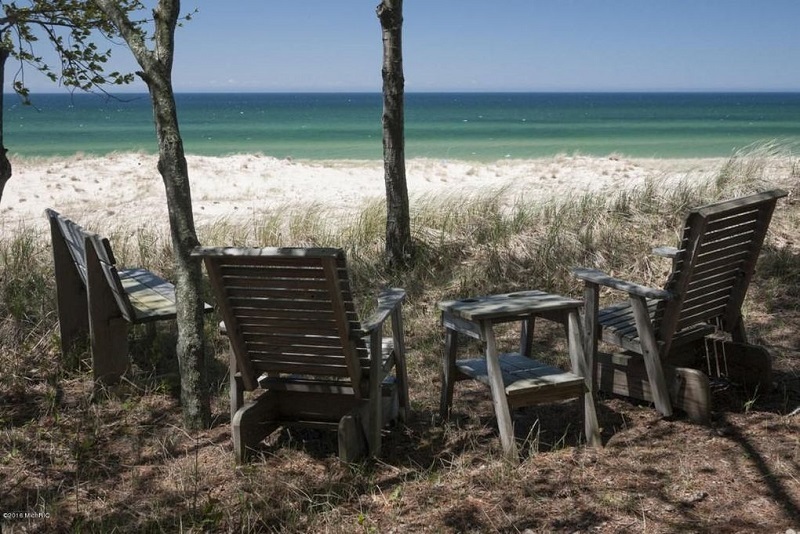 The beach is down a short path from the back of the house making it easy to bring chairs, coolers and anything else you need right to the water's edge. 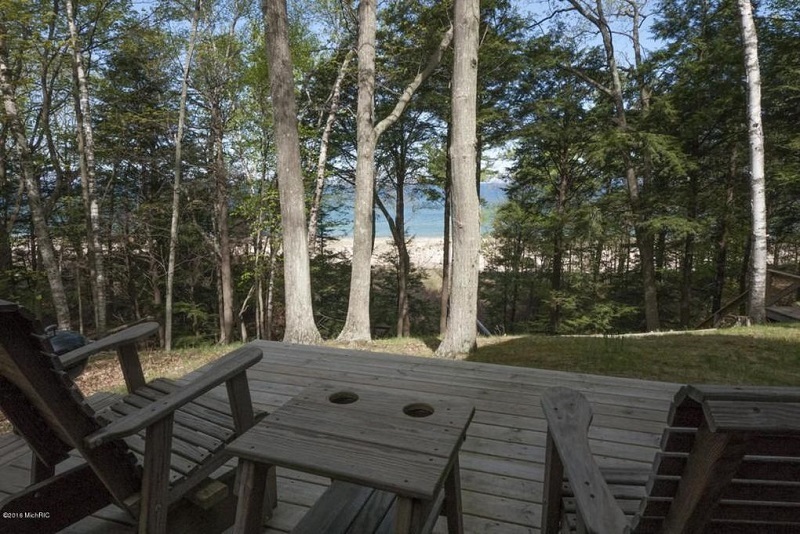 The beautiful lakefront home is the type of vacation rental you're going to want to come back to year after year!